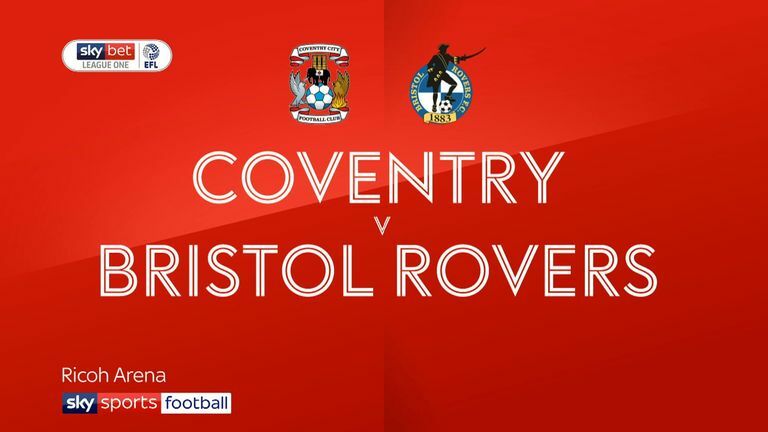 Coventry City have told the English Football League they have two potential groundshare options but that the Ricoh Arena is not one of them. The club had to meet a deadline of Thursday, April 11 to update the English Football League on their plans for home matches next season. In a statement the League One club said: "The football club confirmed to the EFL that it is close to the head of terms stage with two groundshare options. "Coventry City will now progress to working on finalising terms with the clubs and stadiums involved. The club have apologised to supporters but say their new plans mean they will stay in the Football League next season. "Regrettably, we therefore have had to make alternative plans to the Ricoh Arena, the stadium that was built for us, to ensure our place in the EFL next season. The groundshare proposals would do that", the club added. "Coventry City Football Club and its management team cannot affect the stances of Coventry City Council, Wasps or of our owners in this situation - what we can do is put in plans to ensure this great football club continues to survive despite the impasse that exists, and that is what we will do."